I know it doesn't look like it, with all the hummus and snow and board game posts.. but I do still knit. Right now I'm working on an Array for myself (which I've named Doubly Linked List, for all those CS nerds out there). It's taking as long as all the comments say it will, so I'm taking a more leisurely pace with it. I finished this Boneyard Shawl a few weeks ago for my bestie Katsu. I also have Melvin the Misunderstood Monster forever open in my browser, with the hopes that one day I'll make him. 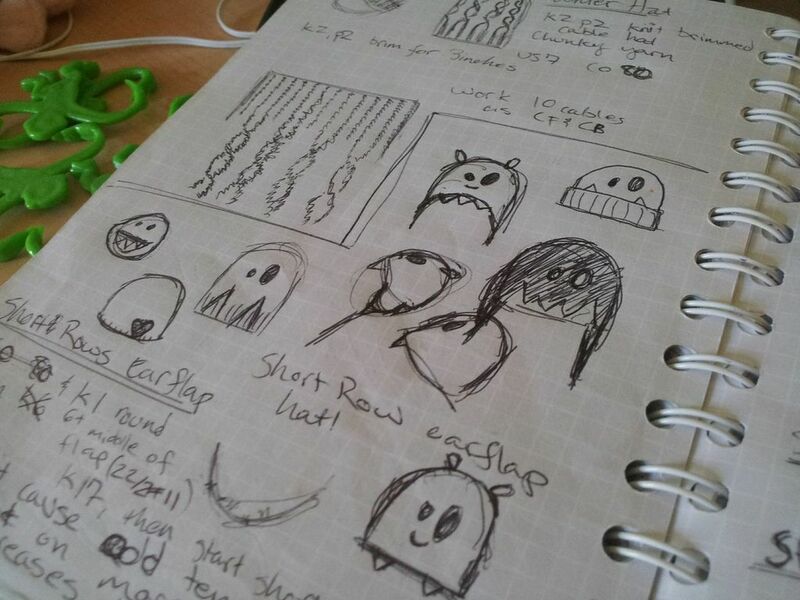 On a more exciting note, I have sketched many a design plans. Most the designs I sketch out are just proof of concepts, to see if I can even do it, but some get made. I'm really looking forward to making some monster hats for my little monster, but they might not materialize this winter. We'll see! As the spring approaches, and my second niece, I'll likely start whipping up some new toys. 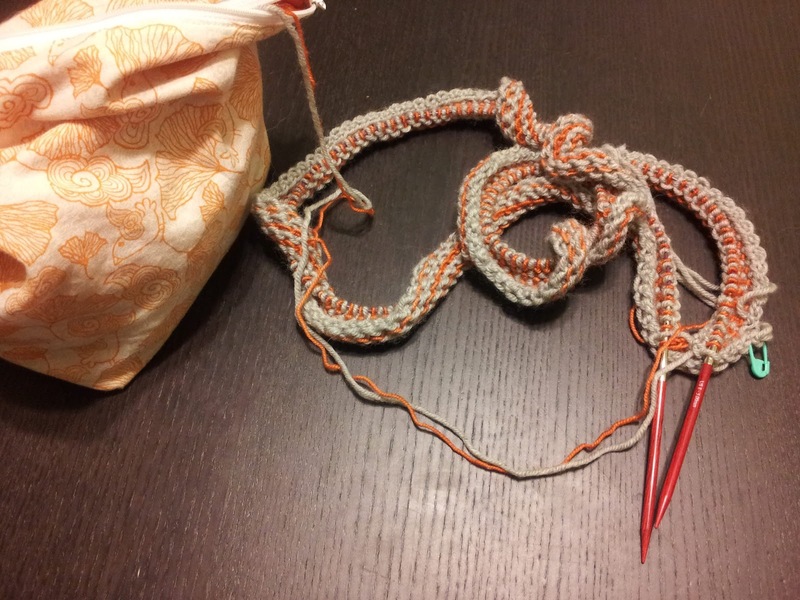 Maybe we'll see my first non-hat or scarf pattern. Wouldn't that be nice? To Ski, or to Snowboard. That is the Question.